Budget 2009-10 has revised the basic income tax exemption limit and abolished the surcharge for individual tax payers. See the post Income Tax Rates and Slabs FY 2009-10 for the new tax brackets / rates applicable to individuals for the previous year (PY) / financial year (FY) 2009-10 and assessment year (AY) 2010-11. 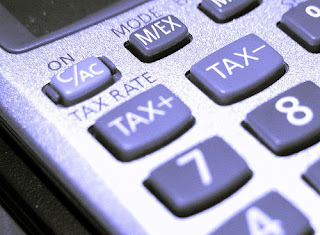 1.The calculator is meant only for tax calculations of resident individuals. In other words, it is not applicable for non-residents. 6. In the “Tax Payer Status” column, please enter 1 for senior citizens [i.e., if you’re an individual (man / women) above 65 years at any time during the year 2009 – 10 (Apr 2009 – Mar 2010)], 2 for Women and 3 for other individuals. If you want to calculate your tax liability for the FY / PY 2008-09 (AY 2009-10), check out: Income Tax Calculator FY 2008-09 (AY 2010-11). Could you please update it for FY 11-12 ?